It’s going to be a great week! I feel it in my bones. Thus I thought I would kick it off with a solid, good ol’ fashioned, rockin’ tune from my past. 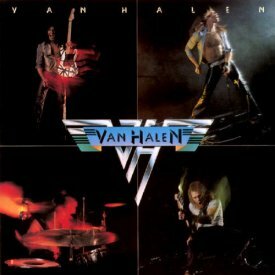 Van Halen’s “Runnin’ With the Devil.” Remember the days when bands actually had guitar solos?? Still one of the coolest album covers. Make it a great week! Enjoy!